Industrial Air Power's compressed air experts have been helping companies all over the world with their air compressor needs for over 20 years. From complete air compressors to parts, lubricants & accessories, Industrial Air Power carries a broad range of compressed air products. 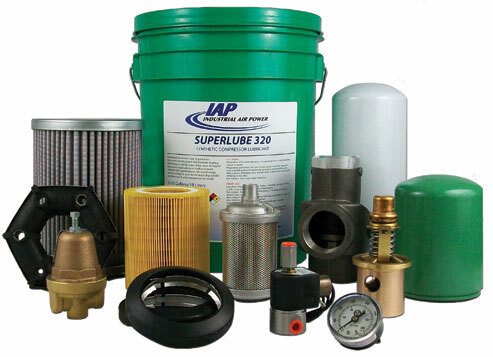 With more than 300,000 air compressor parts available for immediate shipment, we can fulfill all of your compressed air needs. We also stand behind every item we sell with the best warranty in the business. Give us a chance to earn your business, we will not disappoint.